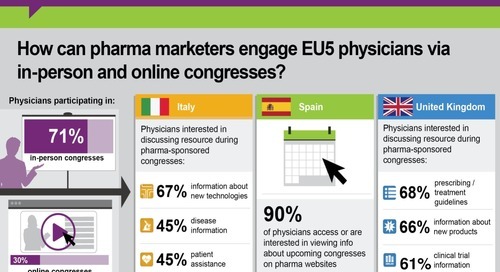 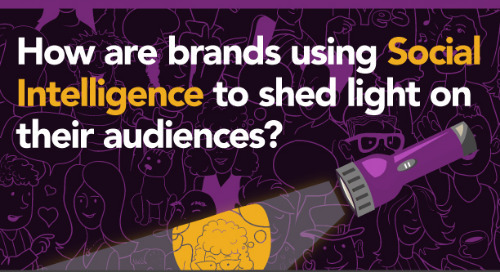 Infographic: How can pharma marketers engage EU5 physicians via congresses? 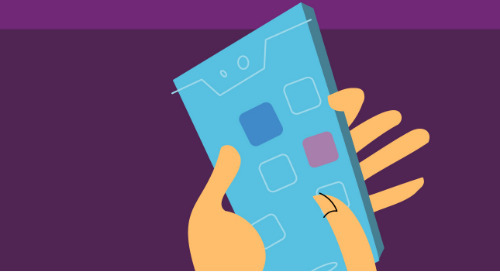 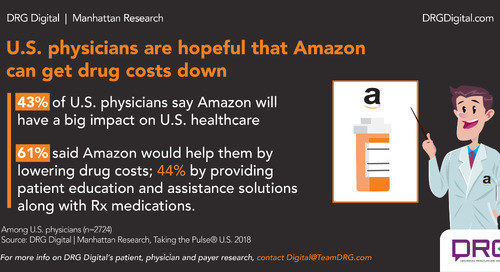 Patient demand for voice apps from pharma is already substantial, as Amazon announces that its Alexa voice assistant has achieved HIPAA compliance. 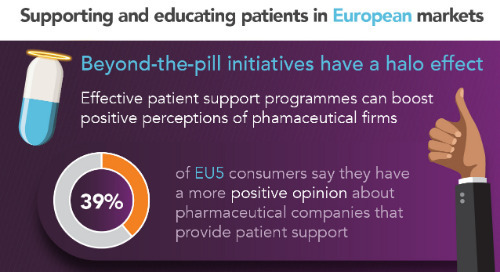 How can pharmaceutical firms communicate with patients in Germany, the UK, Spain, France and Italy? 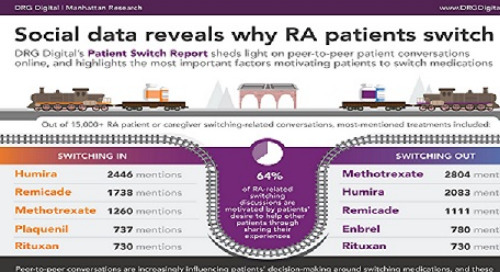 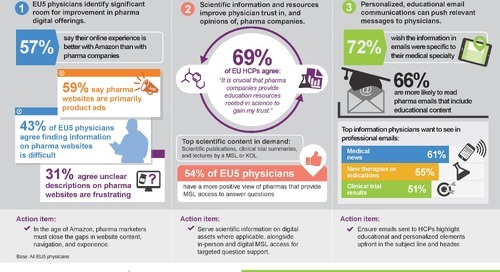 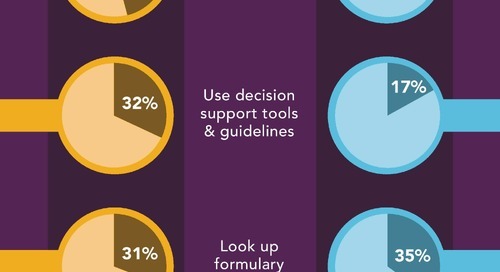 Infographic: How effective is pharma outreach to EU physicians across channels? 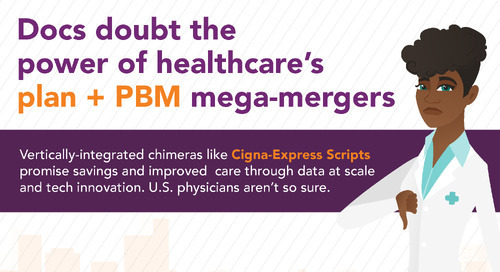 U.S. physicians are skeptical that mergers of PBMs, health plans and provider orgs can lower costs and improve care. 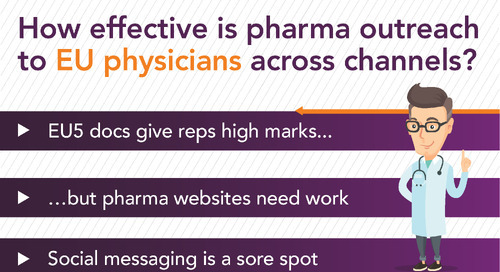 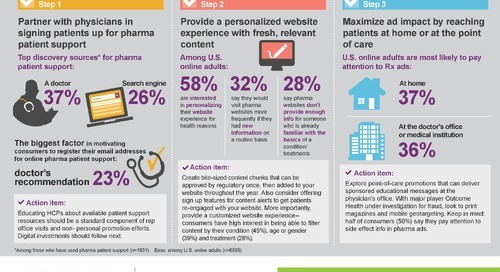 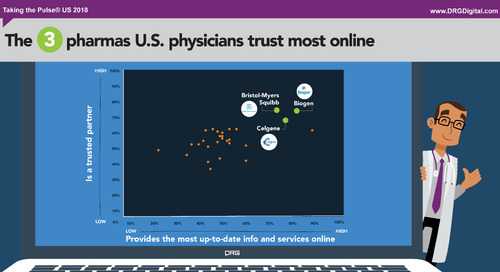 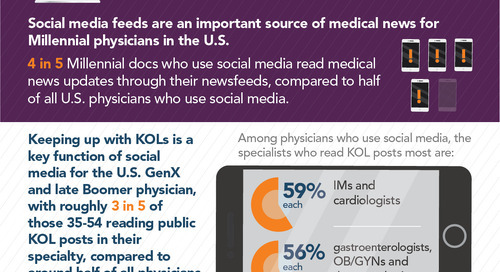 Infographic: How can pharmas build cred with U.S. physicians? 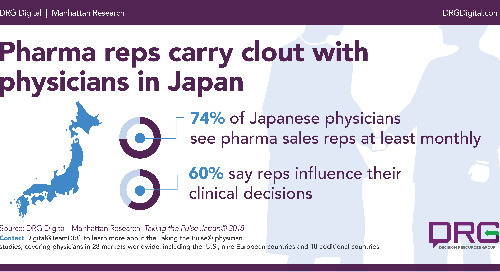 Pharma company sales reps and websites are unusually influential with physicians in Japan, relative to other markets. 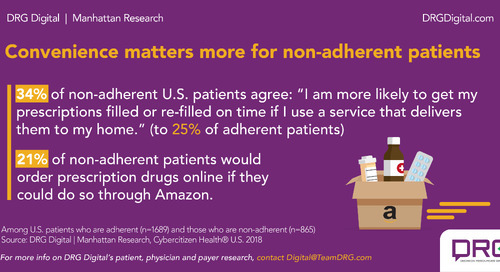 Convenience is a factor for non-adherent patients, and that could factor into Amazon's drug distribution play. 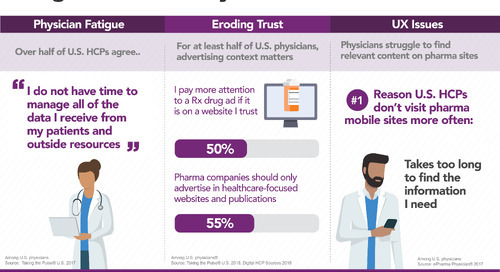 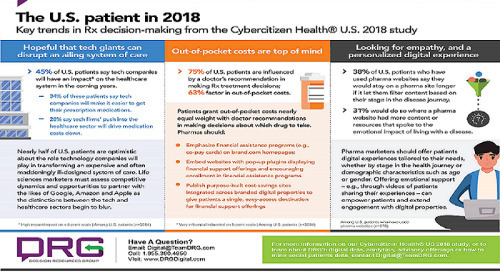 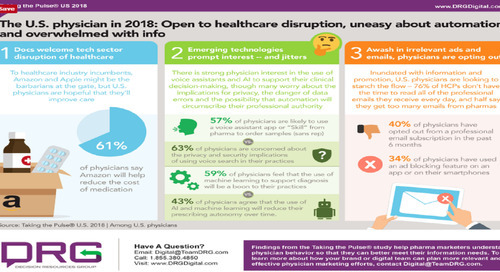 This infographic highlights the key trends for 2018 pharmas need to keep in mind to engage physicians effectively. 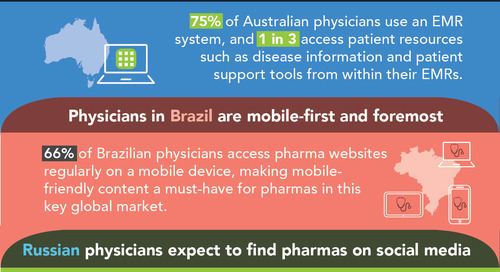 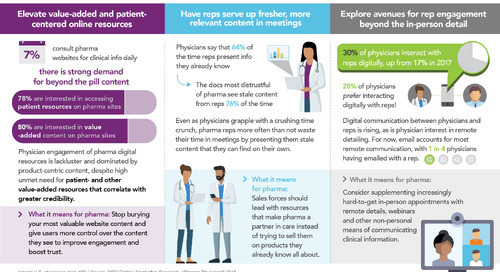 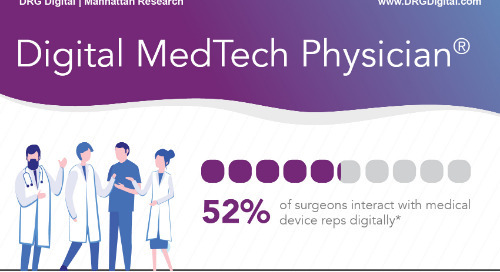 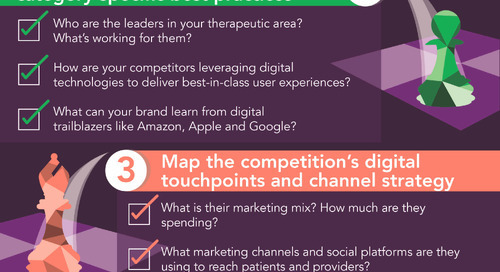 This infographic highlights what pharma should do to improve digital physician experience in EU5 markets.